Intelidy offers an innovative, comprehensive system to store and organize documents and track employee and customer records, schedule events, share tasks, request checks, and enter facility action items. 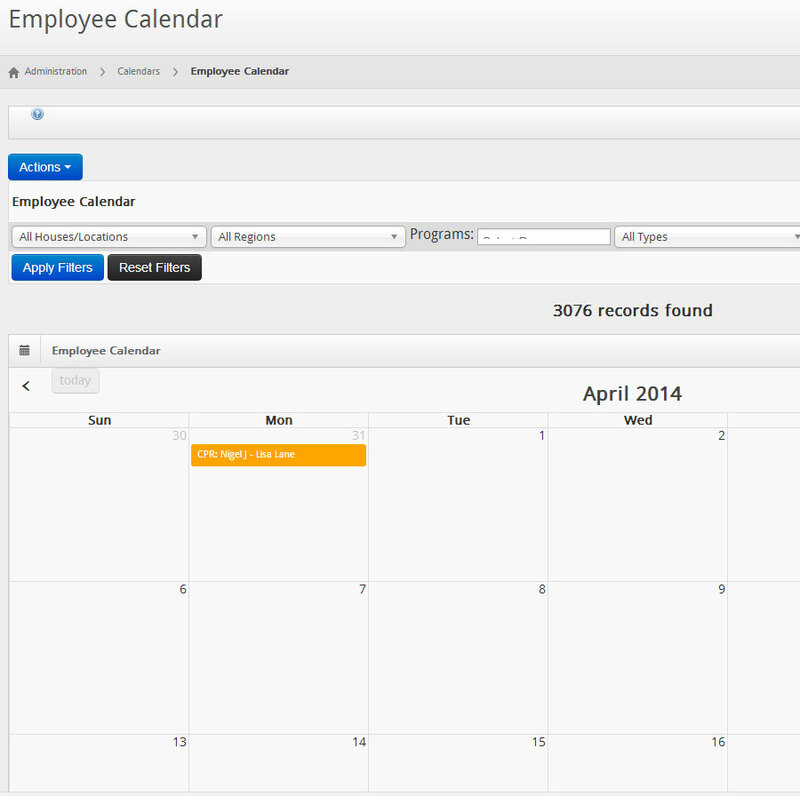 Custom departmental, employee, individual, and supervisory calendars are included as well as automated email and timeclock notifications to employees. Schedule in-services and training, assign managers, obtain acknowledgements, and keep track of deadlines and completion dates. You can customize EZTracker data entry templates and use batch processing to submit check requests, expense reimbursements, maintenance requests, and other information. The system includes electronic signatures and approvals which provides authorization to process requests and census data. Intelidy allows employees to schedule tasks and department action items, centralizes important information, and helps your team stay on track. Provides a secure portal to extend certain processes to remote workers or authorized customers, suppliers, and associates. Intelidy information systems offers clients with limited resources to hire and retain top-tier IT talent, a solution that is much more flexible and dynamic at a fraction of the cost. Upload and access documents with just a click.